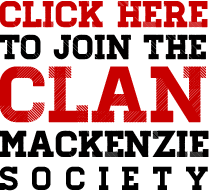 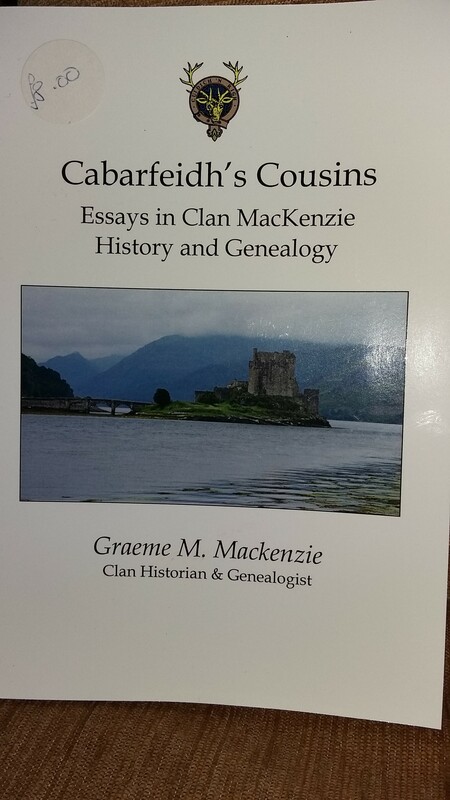 A selection of essay about parts of Clan MacKenzie history and genealogy which Graeme has written over the years. 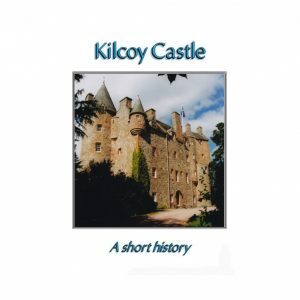 This includes essays about the origins of the clan, role of clan Seanchaidh, researching MacKenzie ancestory; recorded spellings of the name MacKenzie etc. 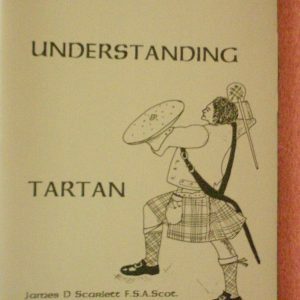 As well as essays about certain MacKenzie families including a Russsian connection; MacKenzie Generals; and an old Seaforth and his soldiers.